This Spring, through shirt sales and student support, the Master of Public Health Student Government donated $200 to the Indiana University Student Outreach Clinic (IU-SOC). 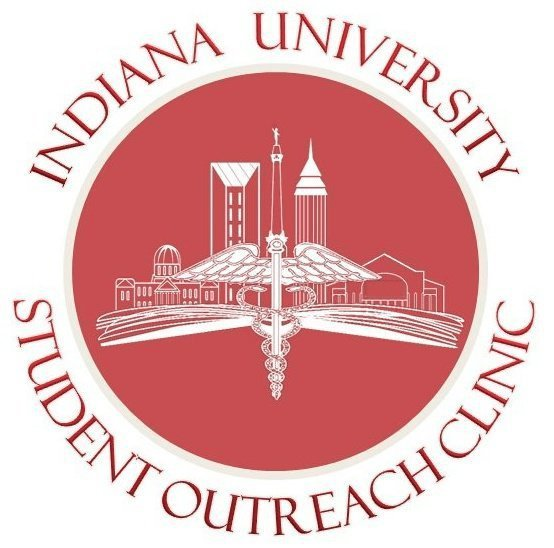 IU-SOC is a student-run clinic that provides free health and legal services to low-income and uninsured residents of Near Eastside Indianapolis and the surrounding community. Under faculty supervision, an interdisciplinary team of students provide medical, social, dental, legal, pharmaceutical and physical therapy services free of cost. The clinic operates every Saturdays at Neighborhood Fellowship Church with physical therapy services provided once a month, and dental services provided twice a month at HealthNet People's Health and Dental Center. IU-SOC shares that $125 can cover costs to support and serve over 20 people. To learn more about IU-SOC, visit their website at http://soc.medicine.iu.edu/.